Speaking in the National Assembly yesterday, Foreign Minister Shah Mehmood Qureshi said Pakistan alone could not bring peace in Afghanistan as it was a "shared responsibility" of regional countries. Probably for the first time, Pakistan has acknowledged that India has stakes in Afghanistan and its cooperation is necessary for the peace process in the war-torn country. 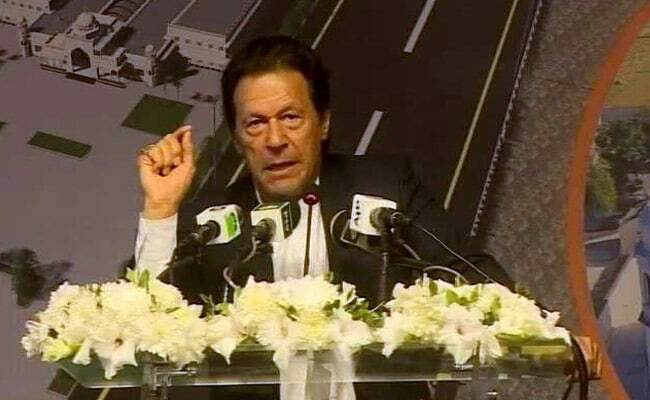 "Prime Minister Imran Khan had said that peace could not be established in Afghanistan through military power. Today the US, Pakistan, Afghanistan and Taliban also wanted a solution through dialogue," The Express Tribune quoted Mr Qureshi as saying. "Some meetings have taken place [among key stakeholders] for establishment of peace in Afghanistan. India also has stakes in Afghanistan and its cooperation will also be needed," Mr Qureshi said. Pakistan perceives India's development contributions in Afghanistan as part of New Delhi's strategic encirclement policy. He said US president Donald Trump in a letter to Prime Minister Khan had asked Pakistan to help and facilitate the peace process in Afghanistan which Mr Qureshi said Pakistan was already doing.